Academic Week, fun and interactive learning activities were held by the Elementary faculties, Sept 25 – 26, 2017. 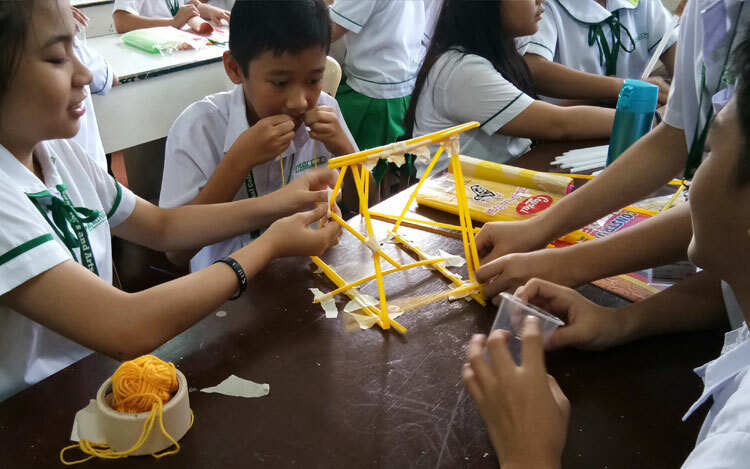 The games and mechanics were conceptualized by Mr. Darwin Victor, Academic and Activity Coordinator and Ms. Lea Adriano, and with the assistance of the elementary teachers. 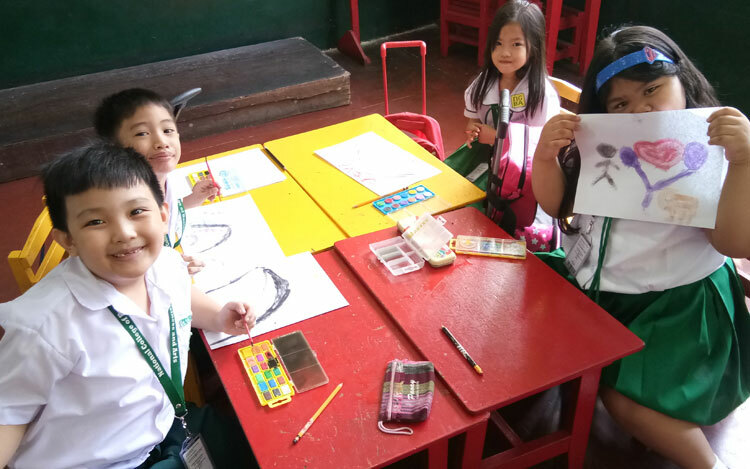 The pupils’ intellectual and creative skills were tested in various activities like Spelling Bee, Quiz Bee, Math BINGO, Artwork and Science Laboratory Experiments. We started the Academic week with the Quiz Bee contest with an opening prayer led by Mrs. Jennifer Ilao the Quiz Master. This was participated in by the pupils from grade 1 – 3 and the pupils from the intermediate level, grade 4 – 6. The participants are the top 5 pupils in each grade level. 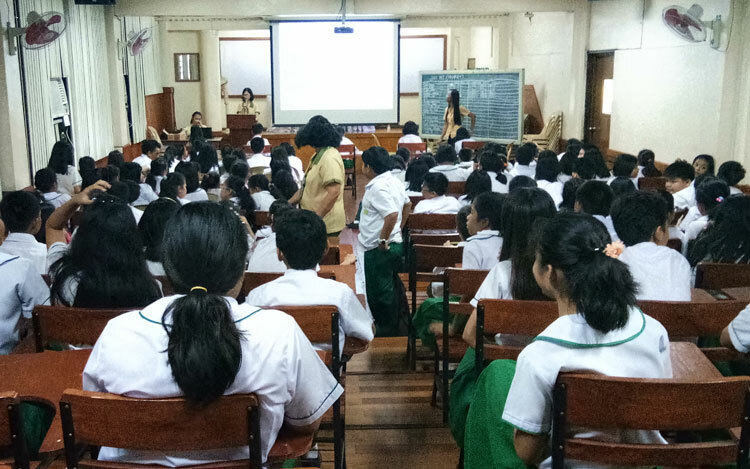 The questions were composed of the easy, average and difficult with the corresponding weight (1, 3, 5) questions were taken from the subjects: English, Math, Science and Sibika. The Spelling Be was similar, with three words to be spelled, Levels of difficulty were easy, average, and difficult with a corresponding weight (1, 3, 5). 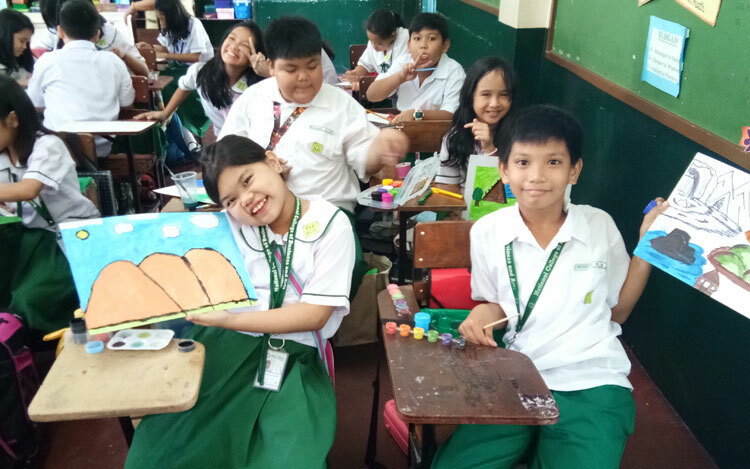 Creativeness was expressed through manipulative skills by creating a paper mosaic for the primary level under the supervision of Mrs. Mickley Barbero and nature painting for the intermediate level under the supervision of Mrs. Felvie Trasporto. 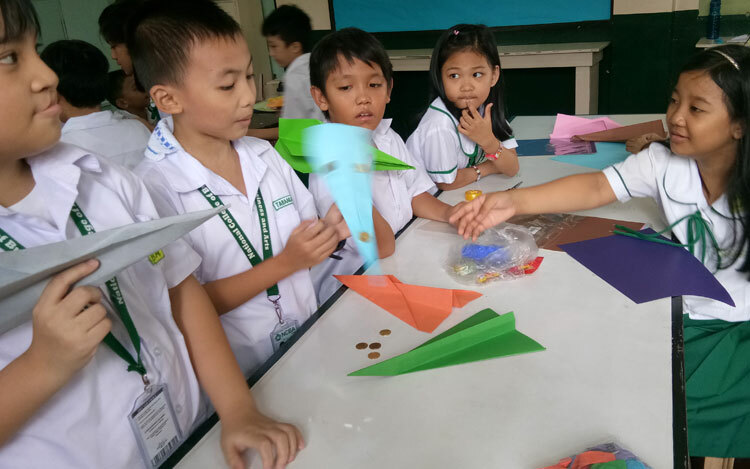 Different experiments were also performed by the pupils of grades 3 to 6 such as the Bucket Tower Challenge, Paper Airplane Challenge, Paper Column Challenge and Balloon Pocket Challenge with the objectives of different scientific attitudes and learning science, behind each activity. 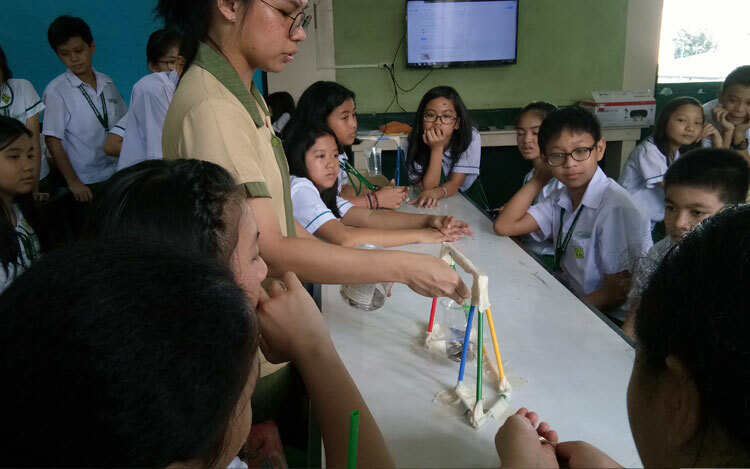 These were supervised by Ms. Lea Adriano and Ms. Jireh Mae Galvez. Skills in listening and understanding were also shown by storytelling and watching film entitled “The Croods” for the primary level and “Moana” for the intermediate level. To formally close the celebration of the Academic Week, medals and trophies were awarded to those winners. The Academic Week was a truly a busy day for the primary and elementary pupils. But it was done successfully!